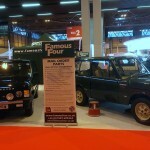 With our 27th Anniversary (has it really been that long?!) 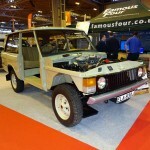 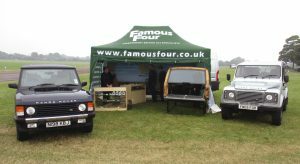 looming large, Famous Four will be attending another show, however this one is a slight departure to our Land Rover specialist show appearances over the years. 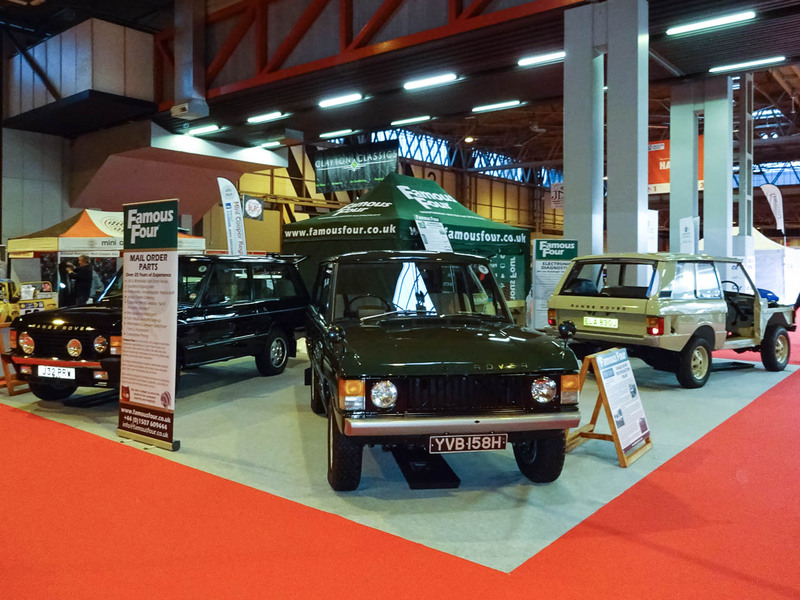 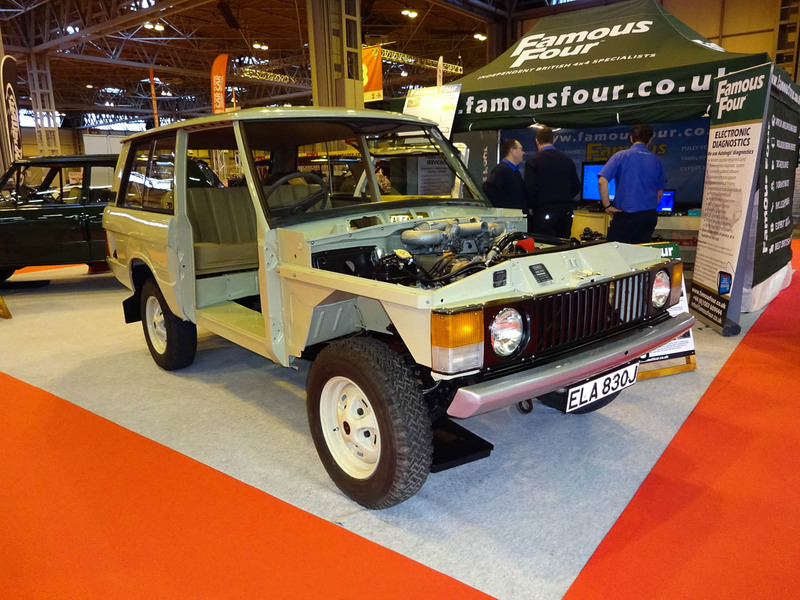 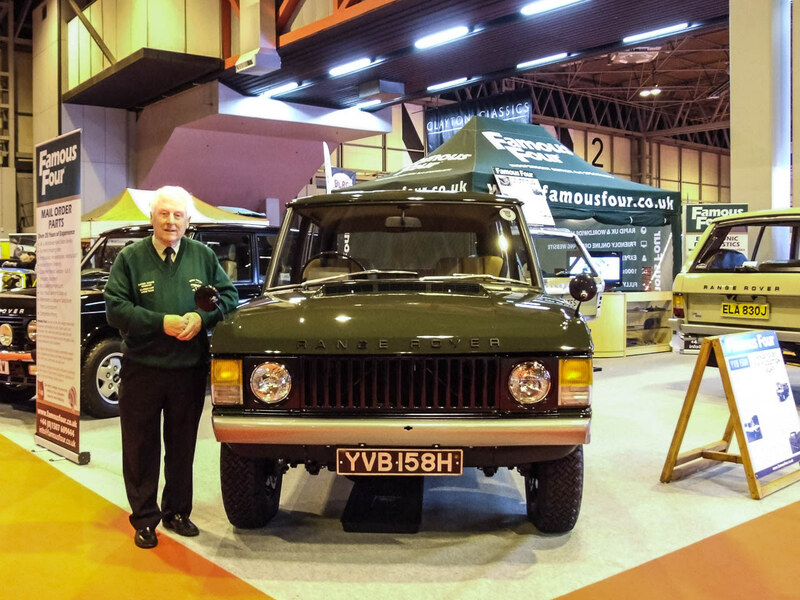 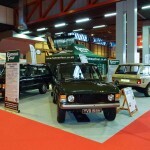 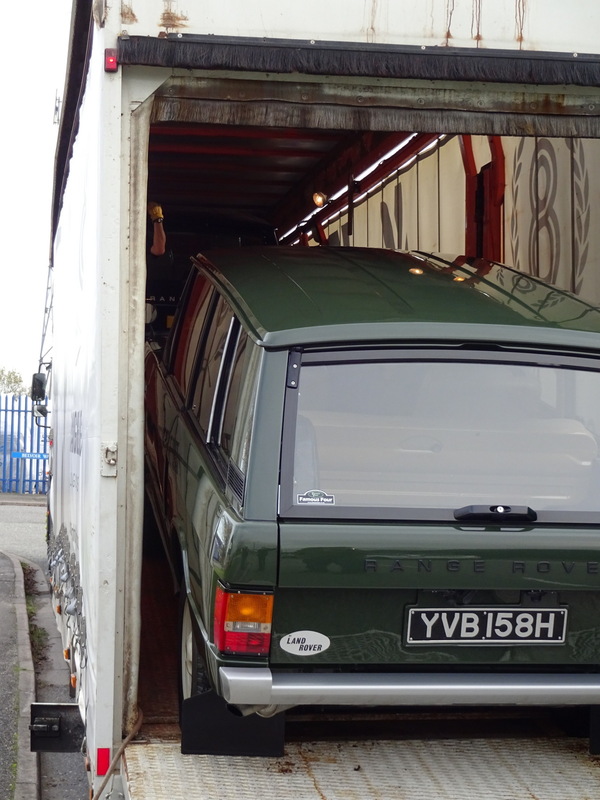 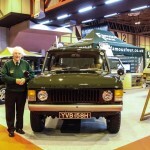 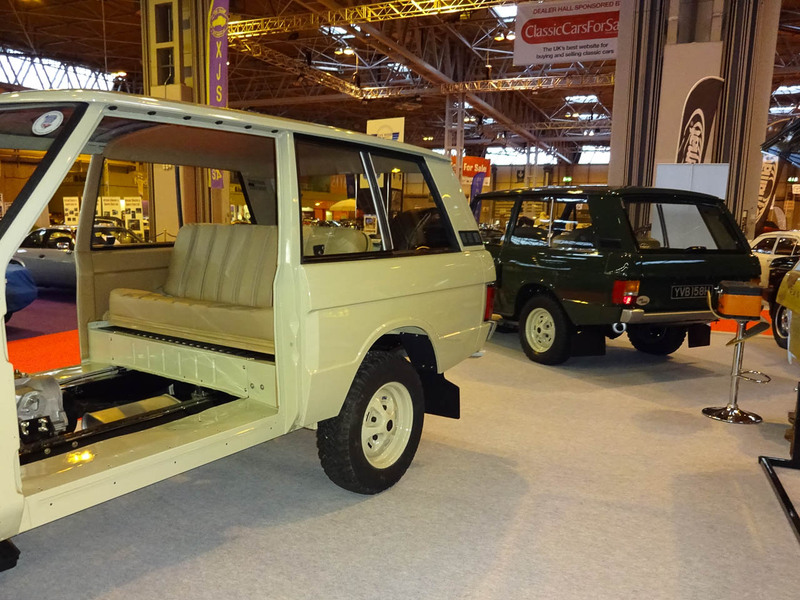 We will be attending the 2015 Birmingham Lancaster Insurance NEC Classic Motor Show at the next month, on November 13th to 15th 2015, with a focus on promoting our classic Land Rover and Range Rover restoration services to the notoriously selective and exacting classic car fraternity. 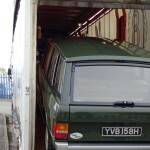 No pressure, then! 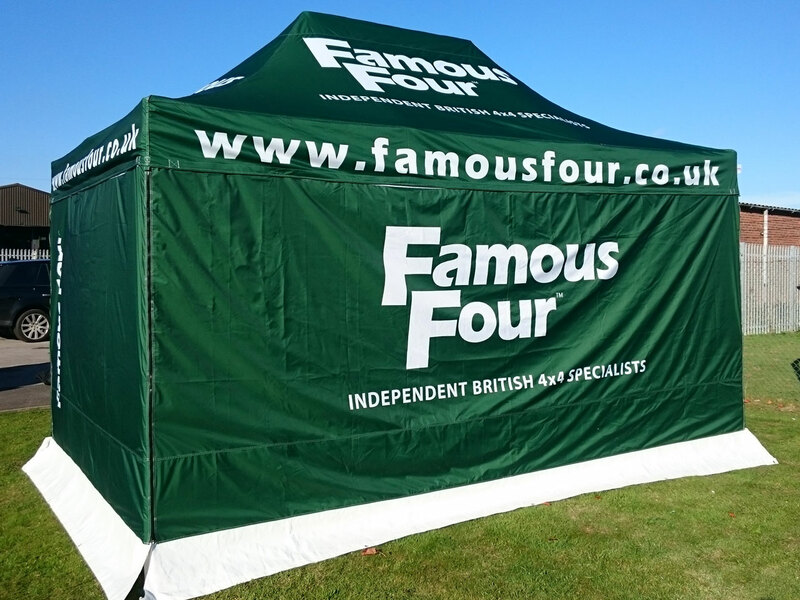 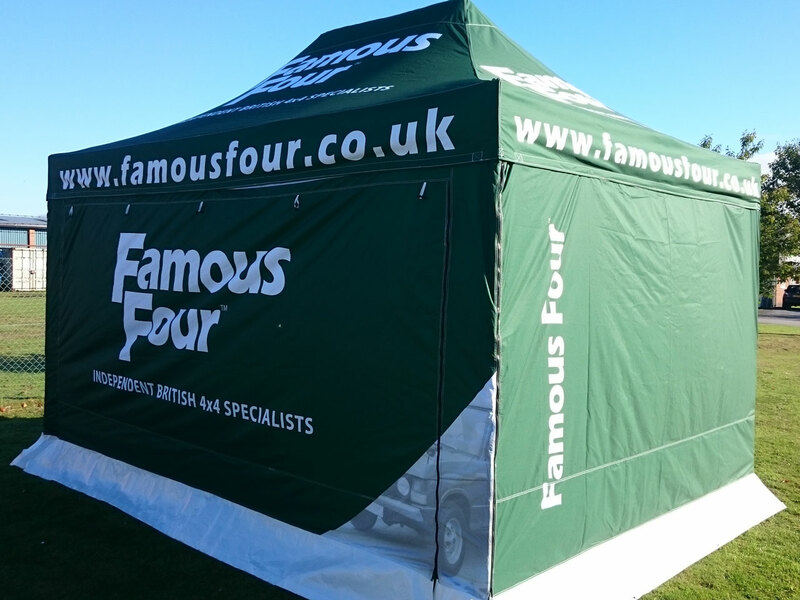 As part of this preparation we thought we’d splash out on a fancy new custom pop-up Gazebo to make us stand out on the show floor! 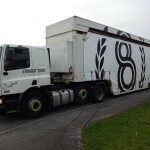 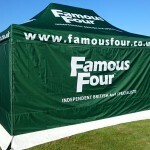 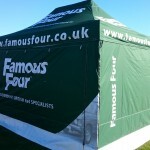 Designed in house and supplied by http://gazeboshop.co.uk, we’re hoping it will make an impact on the show floor at the NEC and future shows beyond. 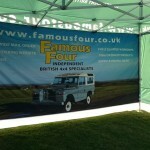 We put it up recently (which was surprisingly easy compared to past marquees we’ve taken to shows) to check the design had come out as well as it looked on our computer screen. 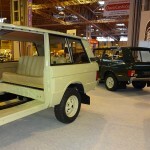 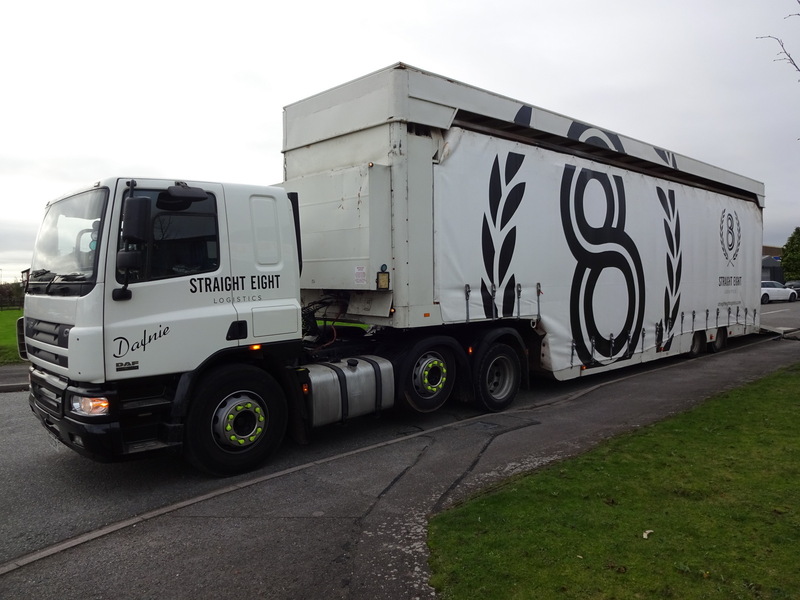 Thankfully it did, I think you’ll agree it’s pretty smart looking! 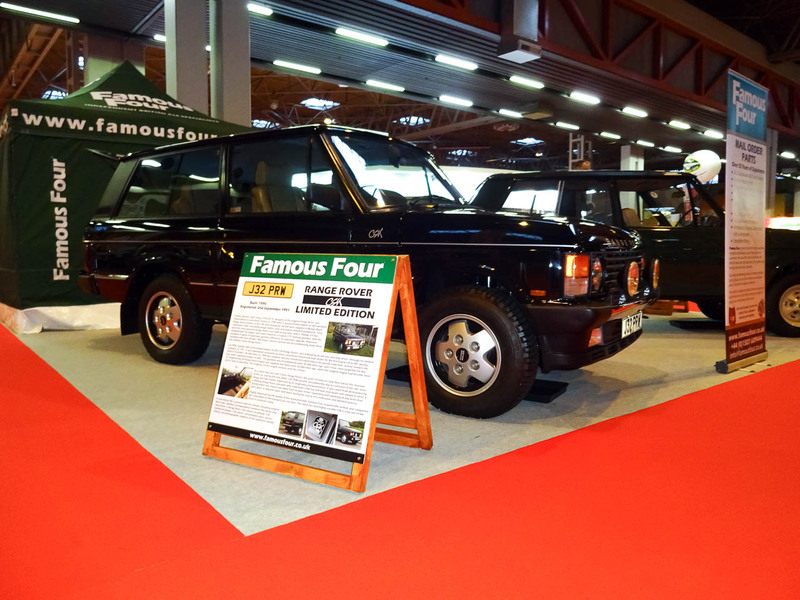 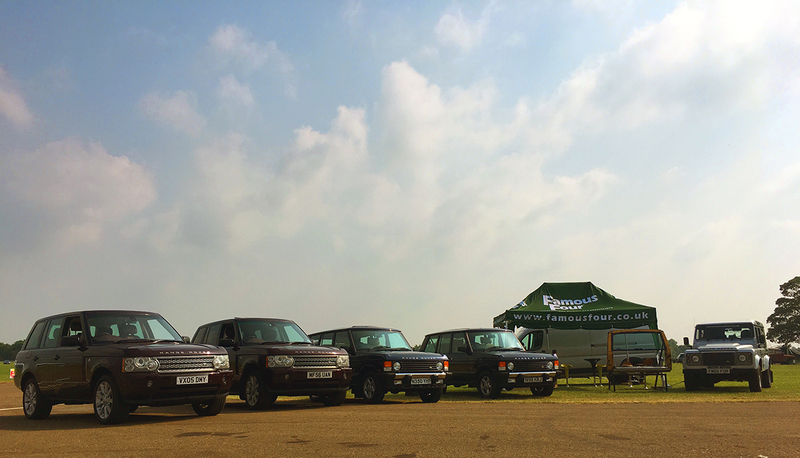 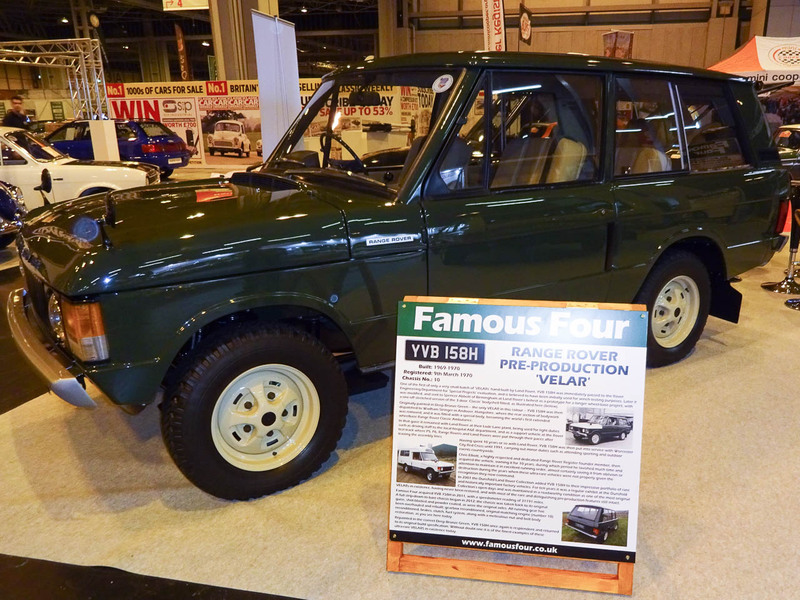 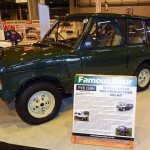 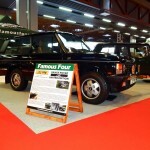 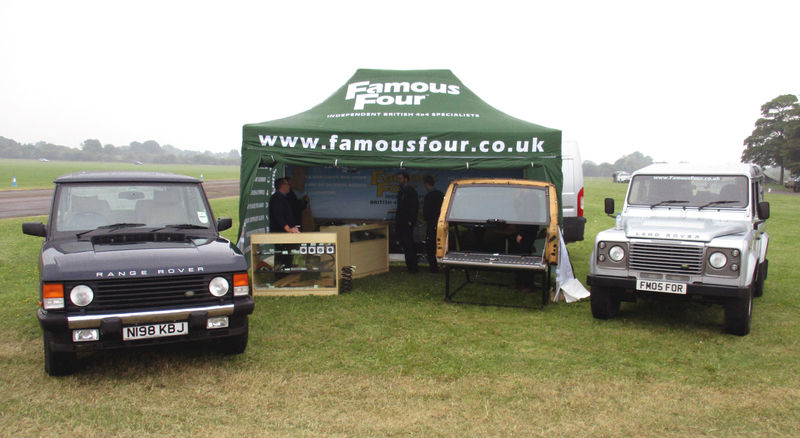 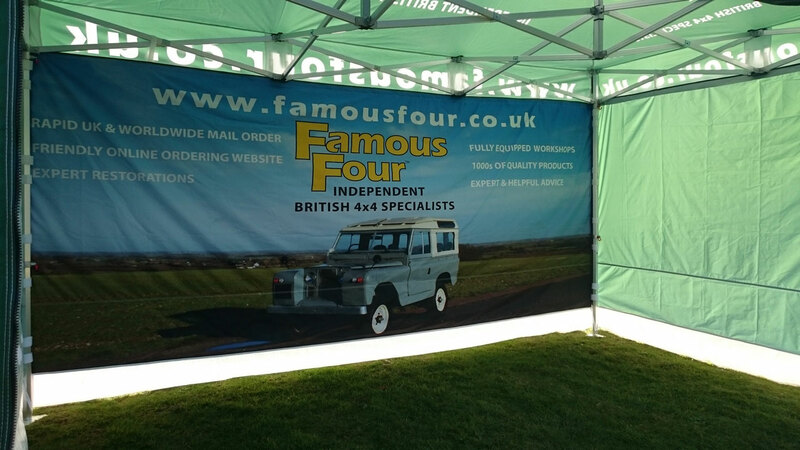 Famous Four will be on stand 2-260 at the show with a selection of our excellent restored Range Rovers showcasing the quality and expertise we dedicate to our restoration work. 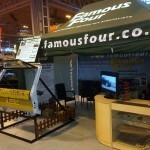 We hope you can drop by and visit!